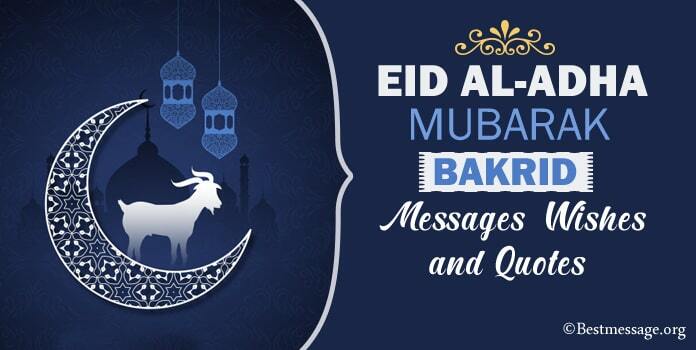 Beautiful Eid Ul Fitr 2018 congratulation messages to wish everyone Happy Ramadan and Eid Mubarak. As the holy month of Ramadan ends, month long fasts end into big feasts and celebrations. This is the time people engage in sumptuous treats and parties to have wonderful times with their families and relatives. 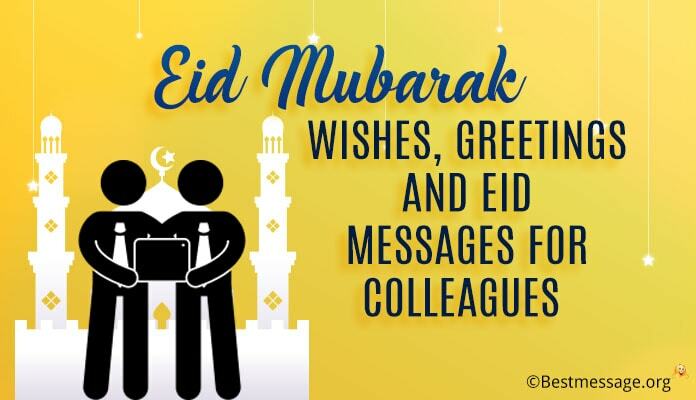 This is the time to send personalized Happy Eid wishes to your near and dear ones and bring a smile on their faces with Happy Ramadan messages. 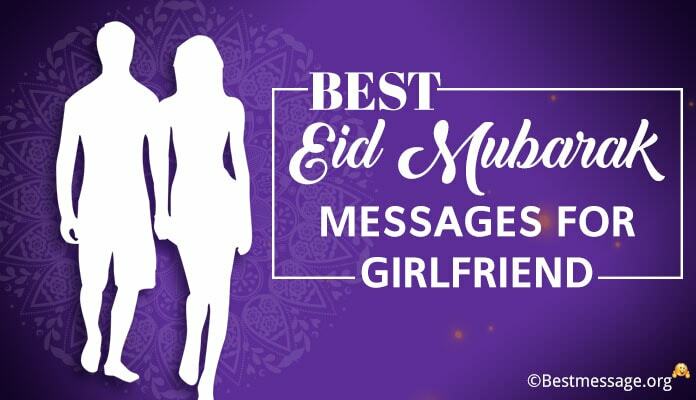 Use the amazing collection of beautiful Best Eid wishes text messages that help you wish Happy Ramadan to your family, friends and relatives. Use these Eid Ul Fitr quotes to 2018 to wish Ramadan Mubarak on Whatsppp. 1). The best time of the year has come…. Celebrations and festivities are in full swing and soon success and prosperity will knock at your door and you will enjoy a wonderful time of your life…..Wishing you a very Happy Eid. 2). Very warm congratulations on Eid to you and your loved ones as you engage in the feast and fun times with your family and friends…. May this beautiful occasion brighten your days and nights with new opportunities and success stories to write. 3). 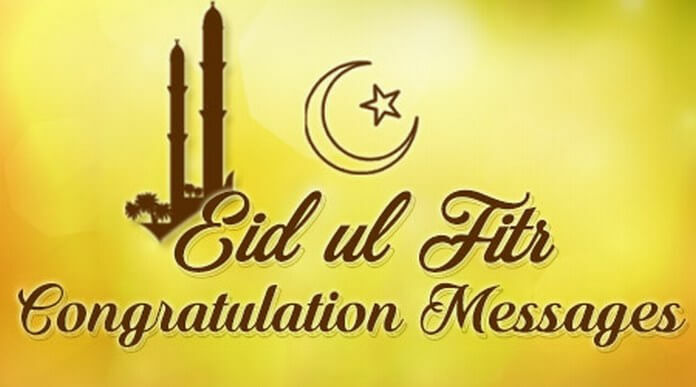 Blessed are those who enjoy the festivities of Eid with their loved ones….. Congratulations on enjoying this pious festival with your loved ones…. Wishing you a very Happy Eid and a year full of more celebrations to make new memories!!! 4). Ramadan Mubarak to you…. I wish the choicest blessings of Allah are always there with you…. Your present and future are always blessed by Him….. Sending best wishes on Eid Ul Fitr to you and your loved ones. 5). I wish that you are always guided by your faith in Allah….. I wish that all your prayers come true as a blessing from Him…. Wishing you a wonderful year blessed with His love and guidance…. Happy Ramadan to you. 6). I pray to Allah that the magic of this EID bring in your life lots of happiness, peace and prosperity. May your heart is filled with joyous moments. Happy Eid Ul Fitr to you. 7). Every day is special but today is the day to engage in celebrations and beautiful moments of glory and happiness with your loved ones. Eid Mubarak to you. May this Eid is the happiest for you. 8). On the occasion of Eid, I pray that Allah bless your life with life with happiness, your heart with warmth, your soul with peace and your mind with wisdom. Wishing you Happy Eid Ul Fitr. 9). Wishing you a very Happy Eid Mubarak. May you are blessed with choicest blessings that fill your life with unmatched happiness, success and glory. Happy Ramadan to you. 10). Get ready to witness the best time of your life as today Allah is going to answer all your prayers and will bring happiness in your life. Wishing you a very Happy Eid Ul Fitr. Eid Mubarak to you. 11). 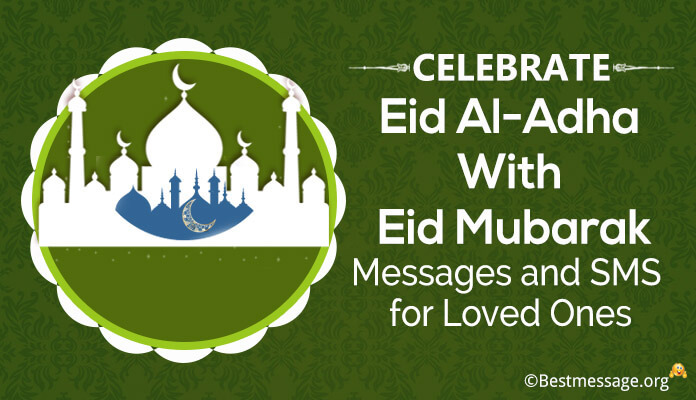 Eid is the day to come together and celebrate beautiful times with family and friend. It is the time to create memories. Sending warm wishes on Ramadan to you. Eid Mubarak!! 12). On the pious occasion of Eid Ul Fitr, I wish that Allah is always there to guide you, bless you and impart you with the best of the strength to walk on the right path of peace and prosperity….. Happy Ramadan to you!! 13). 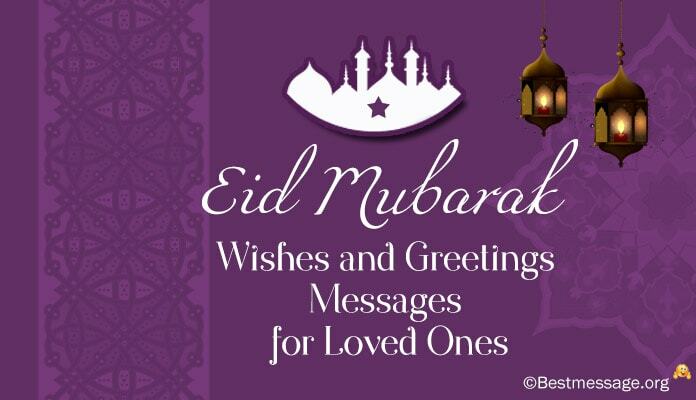 As we celebrate this holy month, I wish that you are blessed with eternal joy in your life…. I pray that all problems in your life come to an end…. 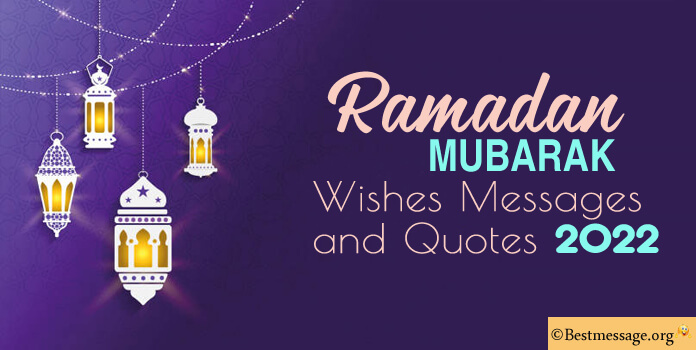 I wish a wonderful and cheerful month of Ramzan….. Happy Eid Ul Fitr to you. 14). I wish that Allah answers all your prayers and frees you from all your sins and wrong doings…. I wish more hope and positivity…. I wish more dedication and greater success….. Warm wishes on Ramadan to you my dear.